The Icicle Refrozen Balloon Meet Committee are delighted to announce that the 4th Icicle Refrozen Balloon Meet will take place on Saturday 5th & Sunday 6th January 2019 at Donnington Grove Country Club on the North West edge of Newbury, Berkshire. The 3-4-40 Region BBAC welcomes balloonists from across the country to attend this iconic event which is a spectacular location for flying, accommodation, trade stands & social. 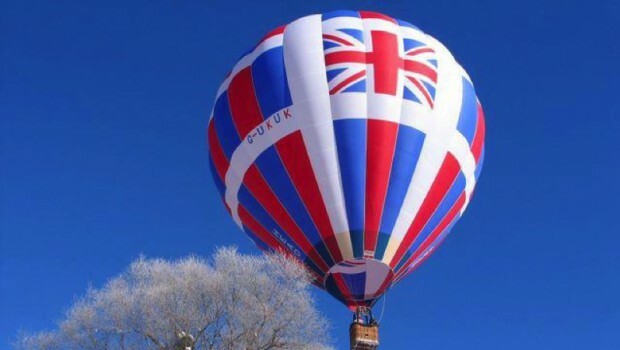 The Icicle Refrozen Balloon Meet remains informal, un-sponsored and open to all balloonists. We invite you to join us for dinner on the Saturday evening, where we are delighted to announce that Petr Kubíček of Kubíček Balloons will entertain us with a presentation on his world ballooning experiences and as a manufacturer. wow wow wow i loved watching the balloons go over our house what a fantastic spectacle.